No sé qué es esto ¿instalación? ¿valla de obras? ¿publicidad? 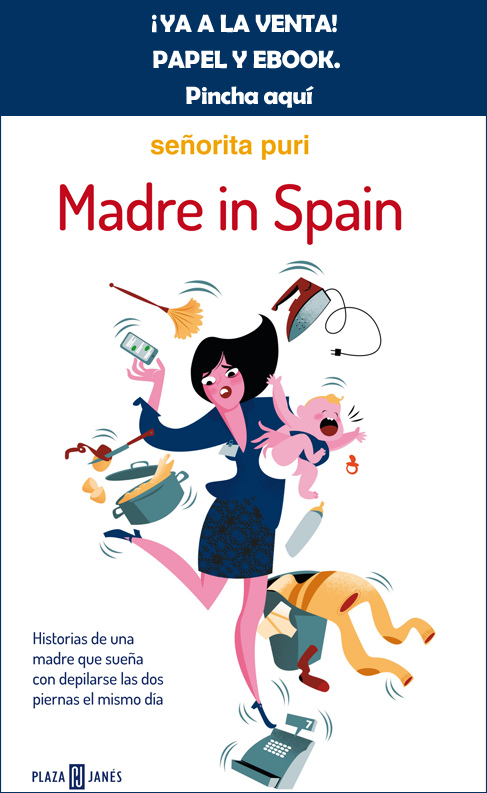 ni dónde está ni quién lo ha hecho, pero me ha encantado. Fabulosa instalación urbana en NY llamada Walking Men 99, creada por Maya Barkai. Está alrededor del Hotel Four Seasons en pleno centro de Manhattan y lo forma un collage de 99 luces de tráfico de todo el mundo. PD.- Me estoy aficionando a los tumblers cosa mala. I don't know what this is (installation art? construction fence? ad?) nor where it's located, but I totally loved it. 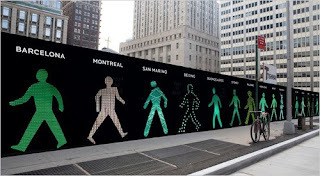 Great Public Art Installation, called Walking Men 99, by artist Maya Barkai, surrounding the site of the upcoming Four Seasons Hotel in NYC’s Downtown area, a photographic collage of 99 pedestrian traffic-light icons collected from around the world. (via ogt) ¡gracias a piscolabis por encontrarlo! Pienso que tal vez sea publicidad ¿no crees? Si me entero de algo te lo cuento. Ala! yo no sabía que existía esto del tumblr. Mola! Walking Men 99™ is a site-specific public art installation by Maya Barkai. Surrounding the site of the new Four Seasons Hotel in NYC’s Downtown area is a photographic collage of 99 pedestrian traffic-light icons collected from around the world. *2creativo: oleeeeeee graciassssss muakkkks acabo de modificar el post con una mención a vosotros. Besitos!